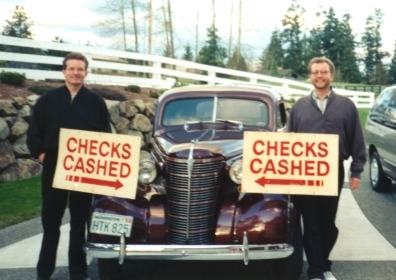 On Halloween night in 1983, brothers Dennis and Dave Bassford and Dave’s wife, Sara, opened the first Moneytree Branch, still located at its original site, in Renton, Washington. The Moneytree story started from humble beginnings and our success has been built through hard work, happy Customers, a great Team and a little bit of luck. 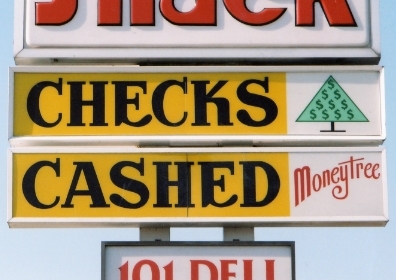 When the Bassfords first started planning to open their own check cashing business over 35 years ago, they spent months researching, reaching out to banks and other vendors and finding their first location. They put a lot of planning into creating a welcoming storefront. They also wanted to establish their business as an industry innovator — maintaining the status quo wasn’t going to work. 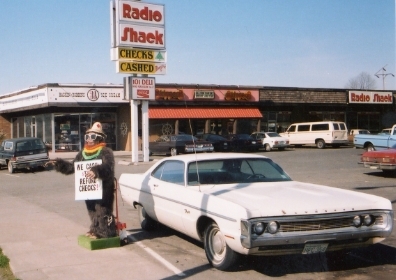 As the business grew, it was important to the Bassfords to treat people fairly, with kindness and respect and to share their good fortune when possible. They recruited Team Members who shared their values and vision. And their Team grew. Providing an extraordinary service experience is at the top of our list. It defines who we are as a Company. Moneytree’s culture of customer service is based on the Golden Rule. If you ask yourself, “How would I feel in that person’s shoes and how would I like to be treated?” you’ll always find the right answer. 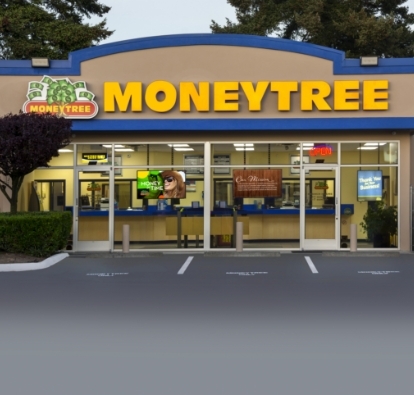 Moneytree is a Company that provides an exceptional experience for our Customers. How we work and all the decisions we make are shaped by this principle. We’re a group of hardworking, innovative and fun professionals who really care about creating a healthy, fun work environment. 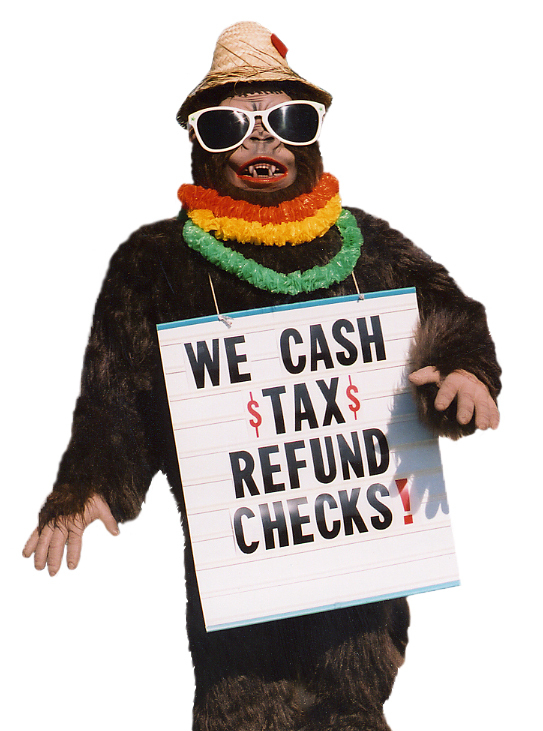 We know that the way we present ourselves is fundamental to Moneytree’s brand. We don’t just offer products and services, we deliver a professional, exceptional customer service experience that inspires confidence and trust. We genuinely want to make a difference. Our smiles are real and our caring is real. Nothing brings us more joy than giving back to the communities in which we live and work. That’s why for the last 35+ years we have donated hundreds of thousands of dollars and spent many hours supporting and volunteering with charitable organizations. We focus our support on organizations that devote their efforts to children and families, first responders, animal welfare and medical research. Besides exceeding our Customers' expectations, nothing brings us more joy than giving back to the communities in which we live and work. It’s part of our Mission. Looking for support for your organization? Request Moneytree donations and volunteers by filling out our online request. Our philanthropic efforts are made to have an impact in the communities in which we live and work. But being recognized for our contribution is a nice bonus, like icing on the cake. We focus our support on organizations that devote their efforts to children and families, first responders, animal welfare and medical research. Looking for support for your organization? Request Moneytree donations and volunteers by filling out our form.